a taste of Italy in every bite"
wood-oven pizza you've ever had. In 2015, Tony's daughter Paula Ticheli and her husband Mike started Ticheli’s Italian Wood Oven Pizza out of a food truck in Alexandria, Louisiana. Now they are located in Beautiful Seacrest Beach at Peddler’s Pavillion in the panhandle of Florida! WHAT MAKES TICHELI'S PIZZA SPECIAL? prepared fresh daily, to give you that true Italian taste. Ticheli's Pizza delivers the best tasting wood-oven pizza you've ever had. 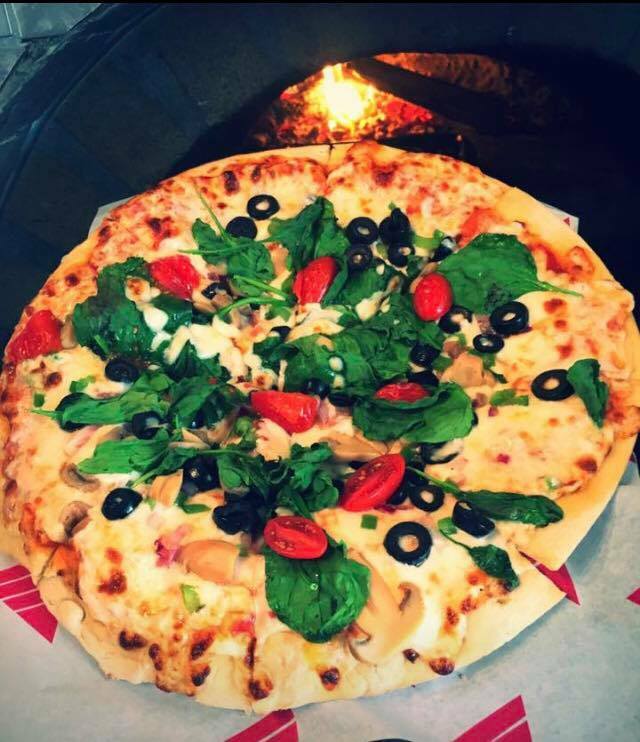 Ticheli's Italian Pizza is a taste of Italy in every bite!